greater dermal elasticity than many of its rivals. effective molecular structure with high viscoelasticity. 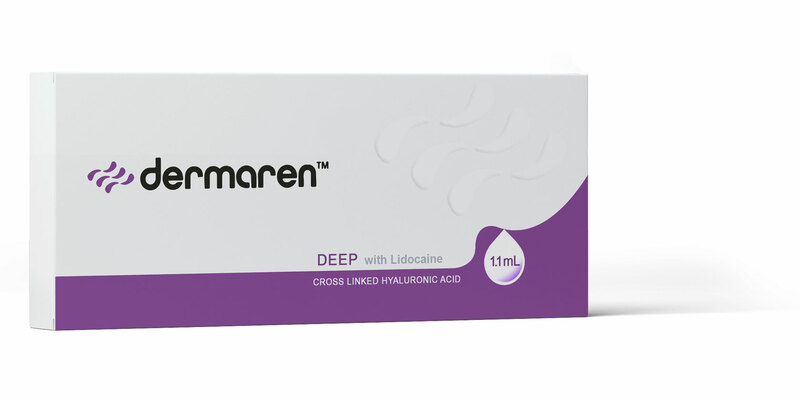 Dermaren is a stabilised, monophasic, crosslinked non-animal based biodegradable Hyaluronic Acid dermal filler, which delivers a smoother finish and greater dermal elasticity than many of its rivals. 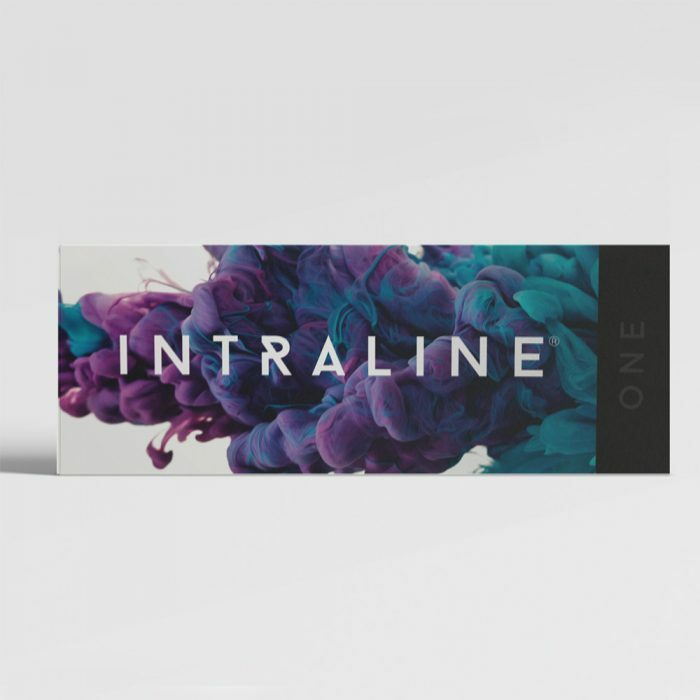 The formulation has undergone multiple cross-linking processes, giving greater stability; while its refined molecular structure enables a more even extrusion, better levels of absorption and a more pliable volumisation: in short, the flawless results your clients are looking for. A cross linked non-animal based biodegradable hyaluronic acid dermal filler. 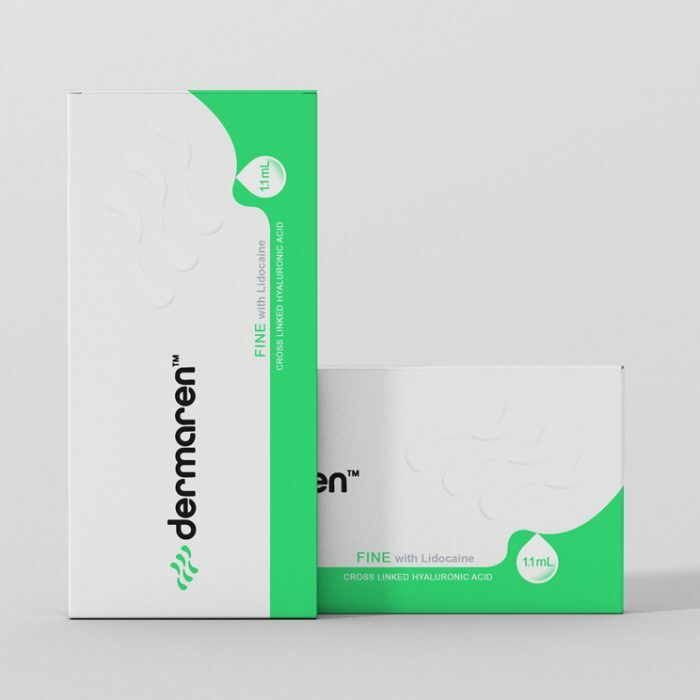 Dermaren Fine is the thinnest consistency Dermal Filler in the product line. With its fine yet structurally robust formula it is recommended for treating finer and more superficial wrinkles, most notably crows feet, temples and tear throughs. Dermaren Sub-Q Dermal Filler is the thickest viscosity in the range and is suitable for facial augmentation nearer to the bone. Fantastic results on increasingly popular treatments such as non-surgical rhinoplasty and facial contouring can be achieved using Sub Q. It uniquely maintains its viscoelasticity for a time post injection for increased malleability. It gives long lasting, beautiful results your clients are sure to be thrilled with. 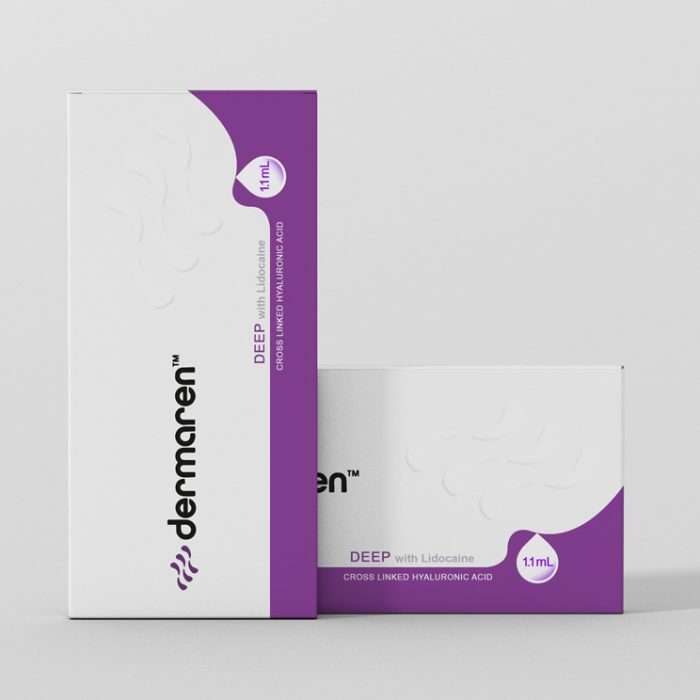 Dermaren Deep Dermal Filler is the perfect consistency for lips, nasolabial folds, marionette lines, glabellar lines, cheeks and non-surgical rhinoplasty. It has advanced capabilities to retain its own structure providing impressive longevity regarding results. Perfect pouts are created with Dermaren Deep. 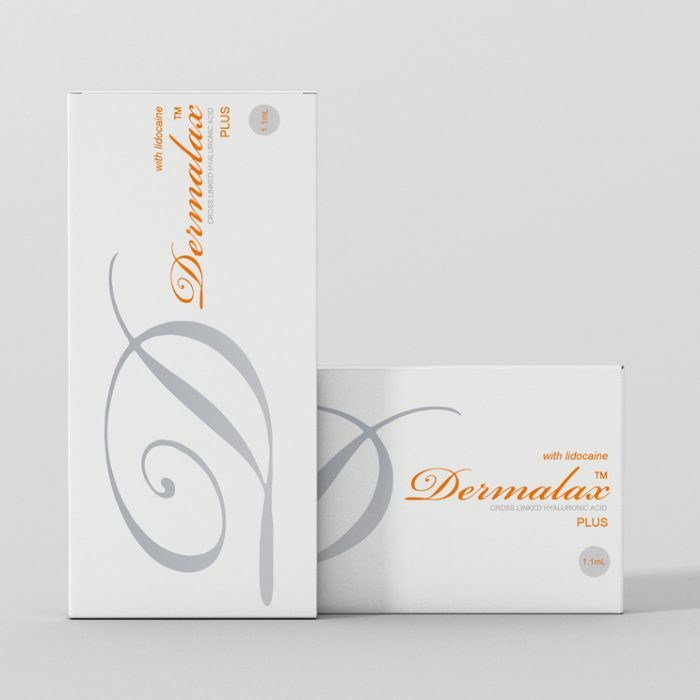 The Dermalax range consists of cross linked non-animal based biodegradable hyaluronic acid in a spherical shape, providing a uniquely effective molecular structure with high viscoelasticity. It is CE marked and meets all safety standards for sale in the EU. Manufactured by state of the art technology Dermalax has a stabilised and even HA structure achieved by long crosslinking time at low temperatures. This gives optimum results and maximises satisfaction. 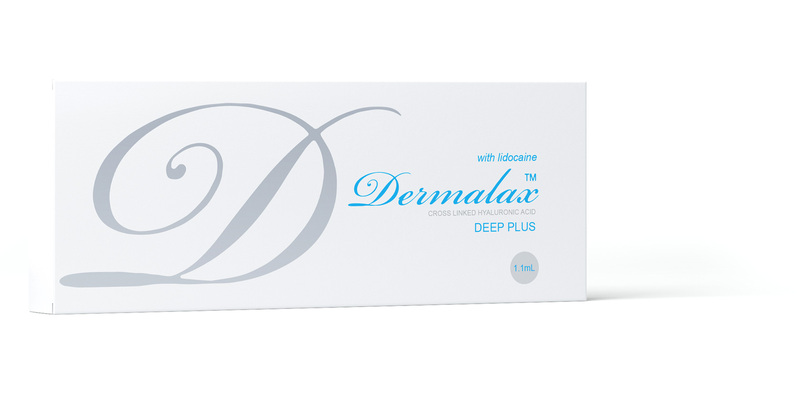 Dermalax Plus The thinnest consistency in the range and has the perfect viscosity for treating fine dermal layers such as crows feet, temples and tear throughs for beautiful, soft and natural results. Dermalax Deep Plus The perfect consistency for lips, nasolabial folds, marionette lines and the apples of cheeks. Plumping and hydrating the skin Dermalax gives that healthy vibrant look and perfect pouts that clients desire. Dermalax Implant Plus The thickets viscosity in the range and is suitable for facial augmentation nearer to the bone. Fantastic results on increasingly popular treatments such as non surgical rhinoplasty and jaw line augmentation providing long lasting, beautiful results. UK Aesthetics are proud to supply the highest quality, world leading brands throughout the UK to Clinics, Medical Professionals and Wholesalers for the competitive aesthetic industry at comparative prices.